With years of experience in this Genset Manufacturing, we are providing our generator on rental to the clients direct from the manufacturing plants units, engaged in supplying of Band new Generator rental, Automatic Voltage Regulators and AMF Panel Boards. 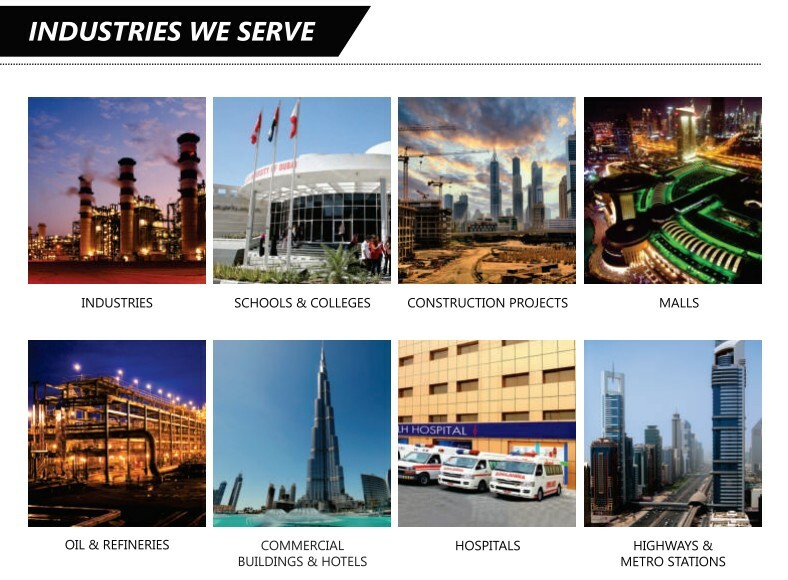 In addition, we also offer prompt after sales services to our clients, and help them make the right choice in selecting the best generator company in india. 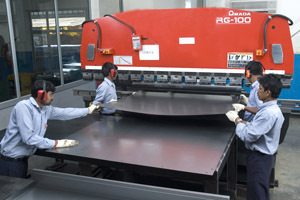 We are a prominent organization engaged in offering DG sets that are widely used in houses, offices and factories. Our generators are provided as per the demands of the clients. We also provide special discounts for our clients if the hiring period is of long duration. 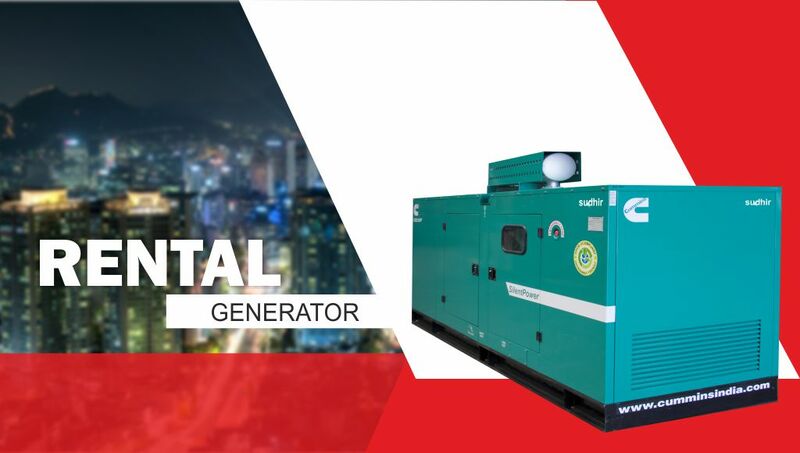 Our rental power equipment’s include containerized and canopy diesel generators, These are sound attenuated, fuel-efficient, self-contained, easily transportable, cost effective and designed to handle the requirements of hire applications regardless of industry, situation or location. Sudhir rental power equipment will ensure that you’ll never be without electric power. we timely execute our rental service of diesel generator in industrial area of Bhiwadi, Bawal, Neemrana , Dharuhara, Faridabad, Gurgaon, Rewari, Narnaul, Rajasthan, Punjab, Gujarat and in Delhi NCR.